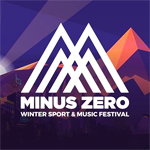 Minus Zero 2019 combines winter sports and a electronic music festival into one amazing weekend! It usually features a lineup of future bass, house music, dubstep, techno, glitch and more! The expected Minus Zero dates were April 5 - 7, but the event will not proceed in 2019 as expected. There's no word on whether there will be any future incarnations of this event. The Minus Zero 2019 lineup and Minus Zero 2019 tickets are below! What are YOU wearing to Minus Zero 2019? 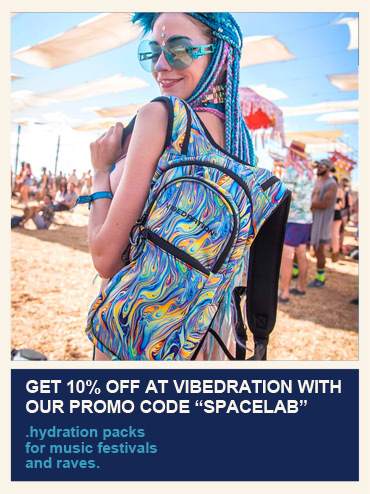 Use our promo code SPACELAB (all caps) to get 10% off at www.vibedration.com & www.iheartraves.com! The expected Minus Zero 2019 dates are April 5 - 7. Check back for updates on when the dates get confirmed! Keep telling yourself "fresh powder ... fresh powder ..."
You should get your crew together for Minus Zero 2019! Minus Zero tickets are not on sale. 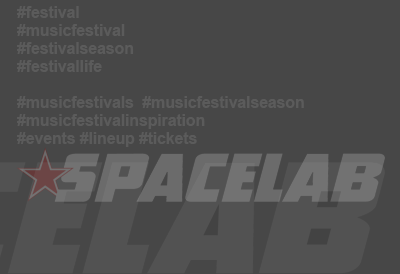 The Minus Zero lineup for 2019 will not be announced as there will be no festival this year. 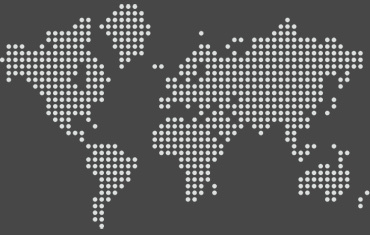 Check back for updates on any possible future events! Who do you want in the Minus Zero lineup?